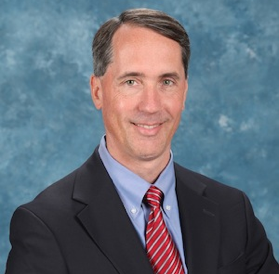 Dr. Thomas E. Potok leads the Computational Data Analytics Research Group at Oak Ridge National Laboratory and serves as principal investigator on several projects. Dr. Potok is an adjunct faculty member at the University of Tennessee and a member of the ACM and IEEE Computer Society. 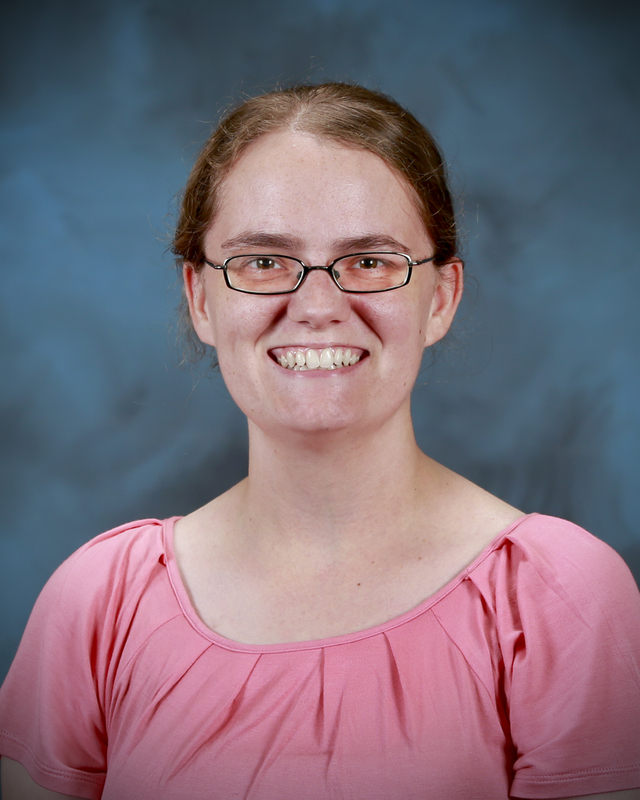 Dr. Catherine D. Schuman is a Liane Russell Distinguished Post-Doctoral Fellow at Oak Ridge National Laboratory. Her research focus is neuromorphic computing. 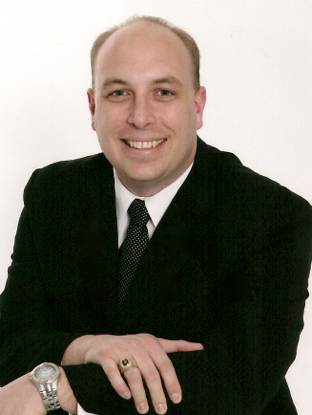 Dr. Schuman is an adjunct assistant professor at the University of Tennessee and a member of the ACM and IEEE. Dr. Robert M. Patton is a computational analytics scientist at Oak Ridge National Laboratory. His research is focused on nature-­‐inspired computational techniques for large‐scale data analytics. He is a member of IEEE’s CI Society and ACM’s SIGEVO. 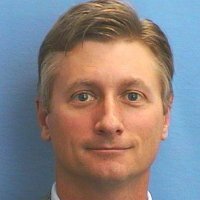 As Senior Vice President of Brain Corporation, Dr. Todd Hylton leads the development of business and technical strategies within the company. Prior to joining Brain Corporation in 2012, Hylton was a Project Manager at DARPA, where he focused on fostering a revolution of understanding intelligence & development of electronics technologies to build intelligent machines. Before DARPA, Hylton served as Director, Center for Advanced Materials & Nanotechnology at Science Applications International Corporation (SAIC). There, he built and managed a diverse group of scientists & engineers pursuing development & applications of materials and nanotechnology for government clients. 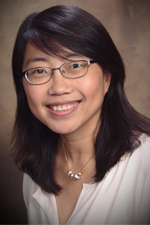 Dr. Hai (Helen) Li is an Assistant Professor in the Department of Electrical and Computer Engineering at the University of Pittsburgh. Her research interests are memory design and architecture, neuromorphic architecture for brain-inspired computing systems, and architecture/circuit/device co-optimization for low-power and high performance. 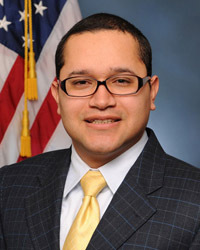 Dr. Robinson E. Pino is a Computer Scientist and Program Manager for the Advanced Scientific Computing Research (ASCR) program office in the Department of Energy’s (DOE) Office of Science. In his portfolio, Dr. Pino focuses on revolutionary basic research and development efforts for high performance computing and applications that will enable our continued leadership through exascale and beyond computing and energy efficient technologies.